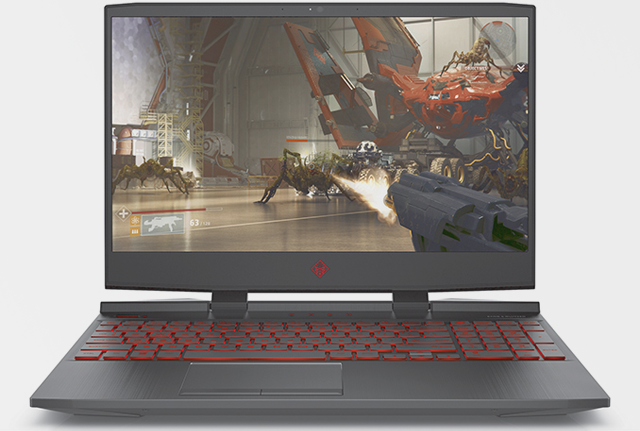 HP has released the world’s first gaming laptop with a 240Hz display, reports AnandTech. 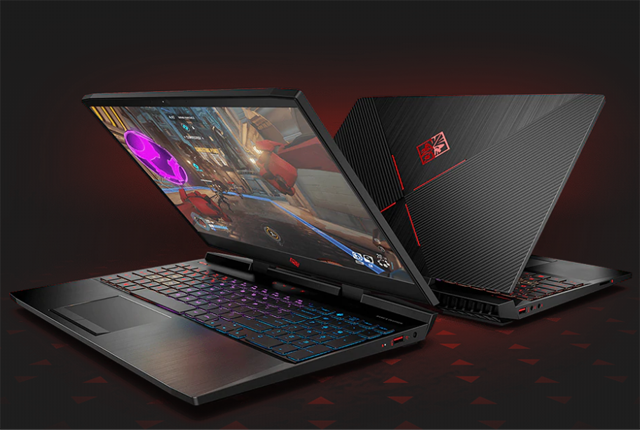 The new Omen 15 offers 1080p gaming on its 15.6-inch screen, and powerful performance with an Intel Core i7-8750H processor. It also offers up to 16GB DDR4 RAM, and allows users to install up to an Nvidia GeForce GTX 1070 Max-Q GPU. 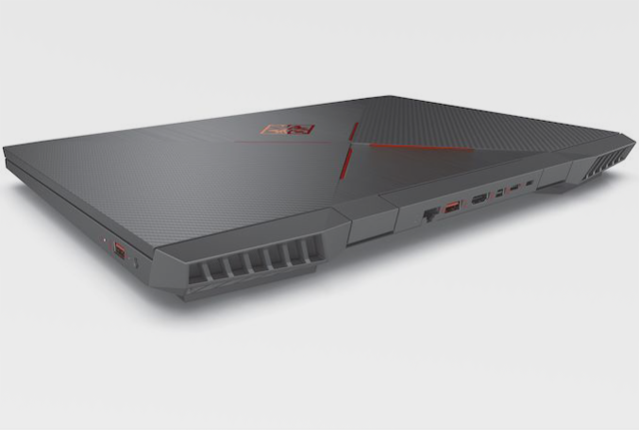 The new HP Omen 15 also supports Wi-Fi 6, as well as a 128GB SSD and 1TB HDD. 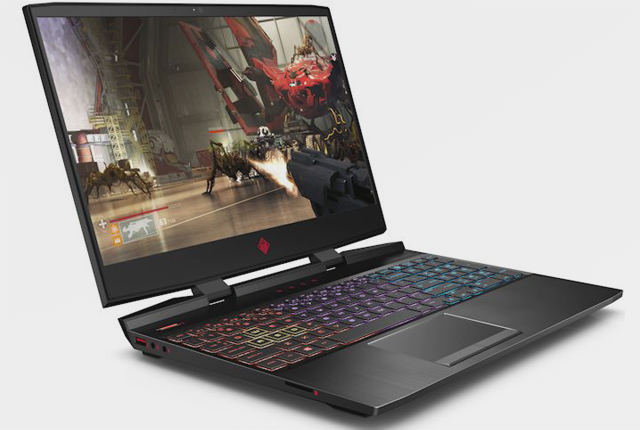 The laptop weighs 2.38kg and offers users the same chassis and design as the previous Omen 15, including a multi-colour LED keyboard and slim bezels on the sides of the screen. 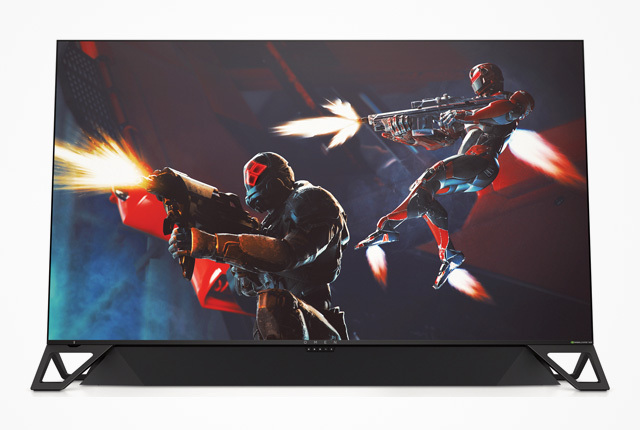 The new Omen 15 will be sold with either a “regular display” or a 240Hz screen – with the standard version starting at $1,370 in February. 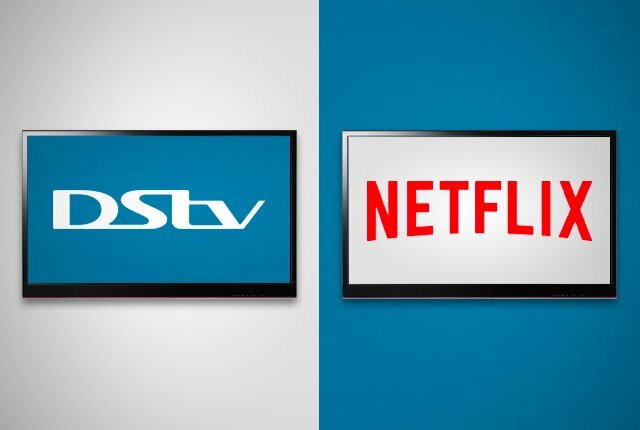 The 240Hz version ships from July, with pricing yet to be announced.